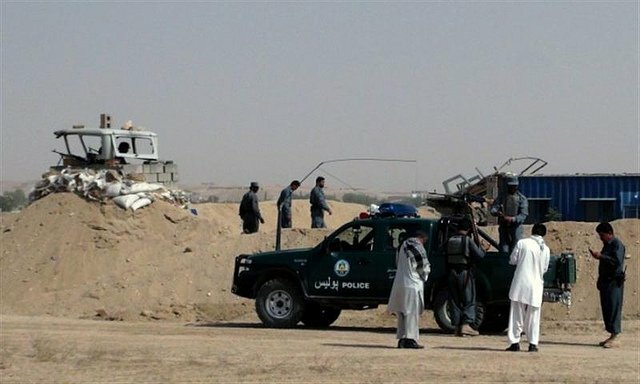 Kunduz – At least two civilians were killed as an Afghan soldier opened fire in Dasht-e-Abdan area of Kunduz province. 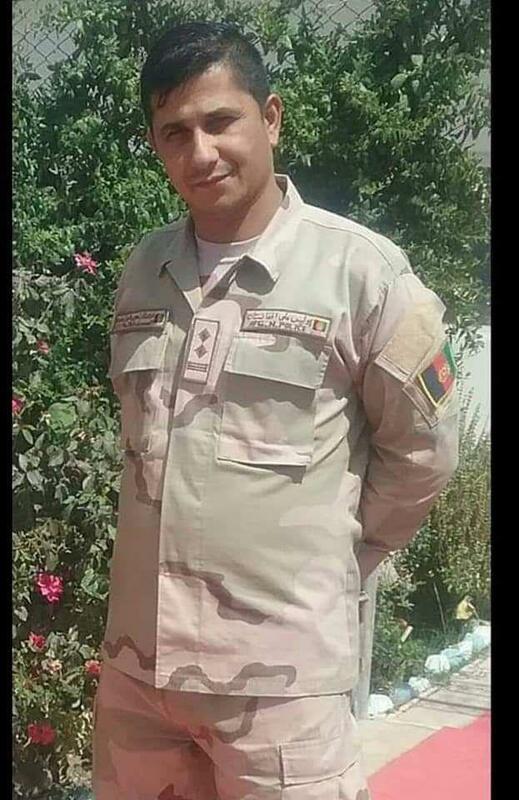 Kunduz provincial police commander, Manzur Stanikzai, confirms the incident, adding that the soldier mistakenly opened fire at civilians. 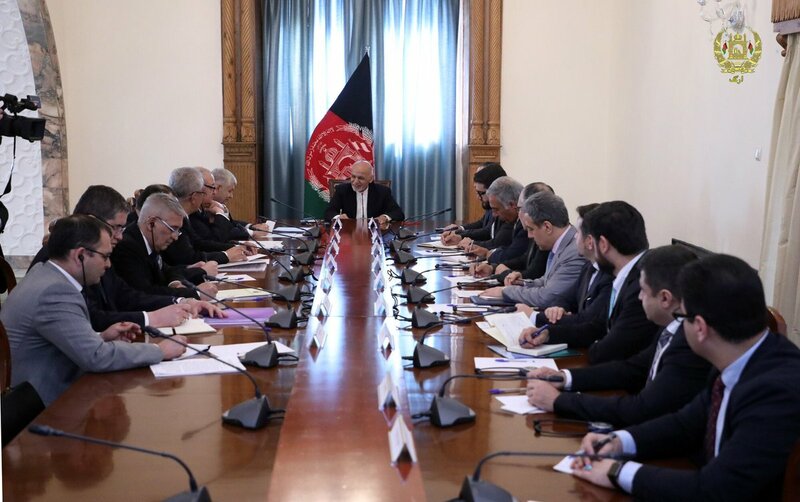 Afghan President Ghani met with Viktor Mohmudov, Uzbekistan's National Security Adviser and Foreign Minister Abdulaziz Kamilov on Sunday, and discussed regional connectivity, peace process, infrastructure, trade, and transit cooperation between Uzbekistan and AFG, Arg said. Taliban claimed Enemy convoy engaged in Nani and Kharkhasha areas of Shilgar Ghazni Sunday in which an APC was destroyed and 2 gunmen killed. 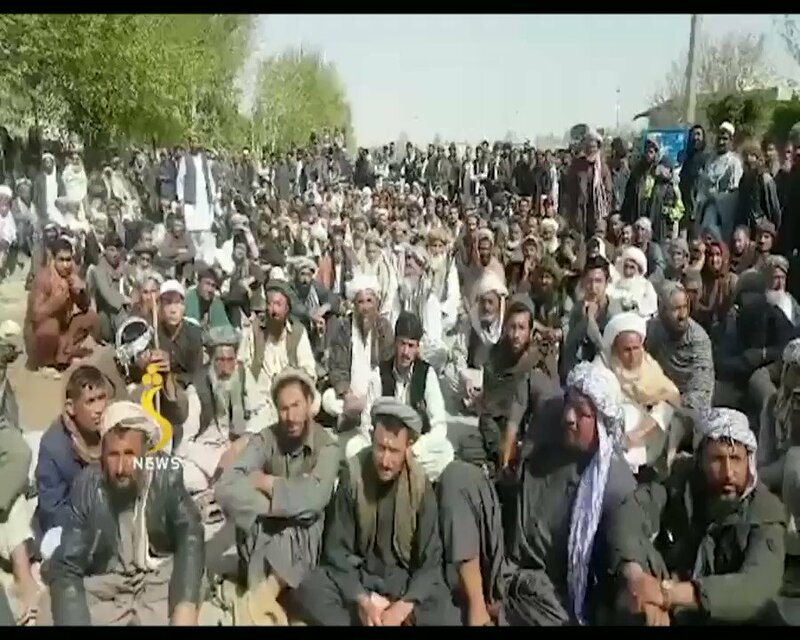 Taliban claimed CP and reinforcements attacked last night in Hastogana area of Zurmat Paktia last night resulting in APC destroyed and 5 soldiers killed. UNAMA : Deeply concerned as initial findings indicate at least 4 boys killed, 14 more and 2 teachers injured by mortar hitting school in Andar, Ghazni. Parties urged to avoid engagement near schools. Children and schools must always be safe. 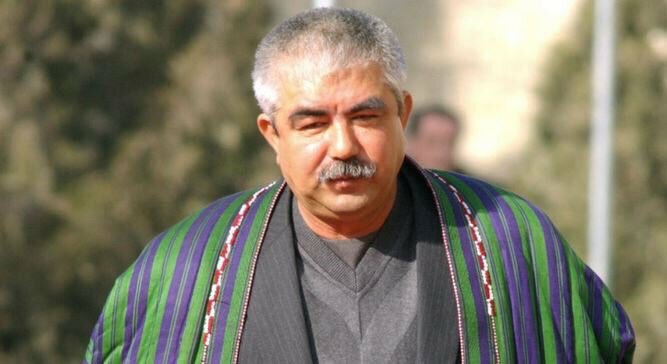 Taliban carried an ambushed attack at a convoy of First VP General Dostum in Balkh-Jowzjan highway on Saturday evening, sources said. He is safe, but his guards are reported dead and wounded. It comes at a time Dostum head to Jowzjan to meet elderlies in his hometown. 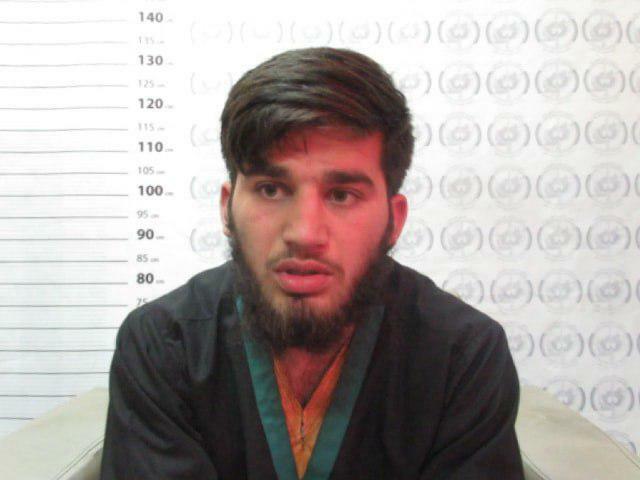 A Taliban local commander was arrested in the provincial capital of Farah city, a local official said on Saturday, adding that a Taliban fighter was also killed and another wounded during the clashes between the militant and police forces in the province. 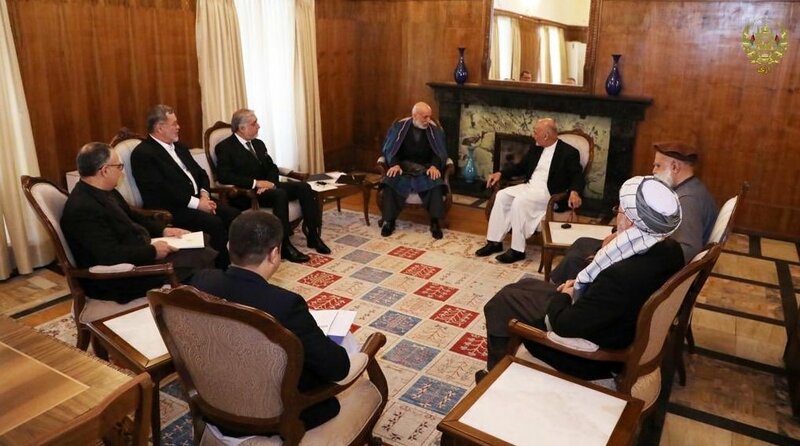 Afghan president Ashraf Ghani @ashrafghani met today with his other allies, where they discussed Afghan peace process. 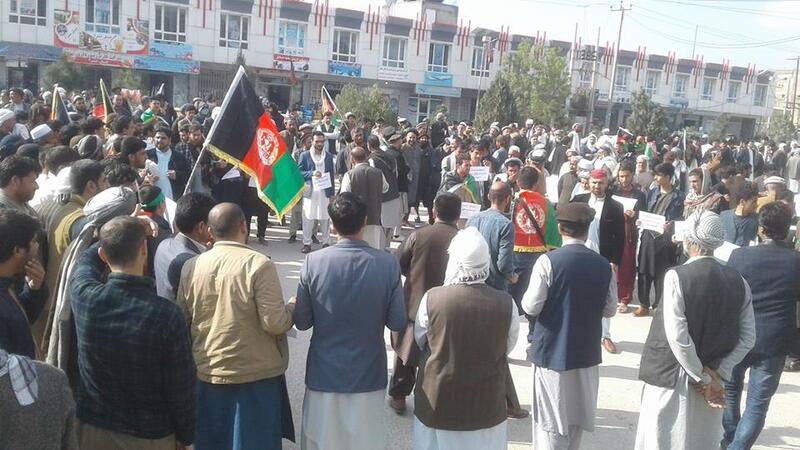 He said that he would continue consulting until they all together reach to a common agreement for better Afghanistan. Four school students were killed after a shelling hit a school in Ghazni province of Afghanistan. 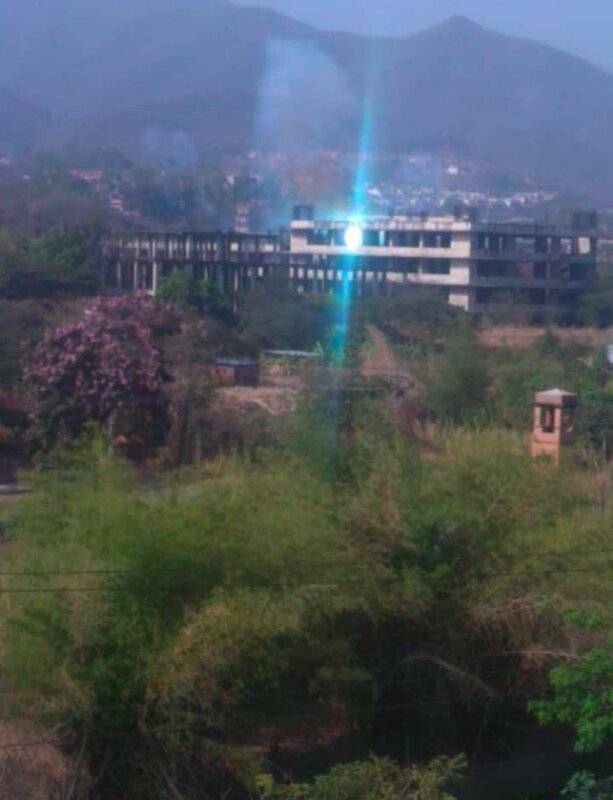 Local officials says 17 others including 2 teachers are wounded. 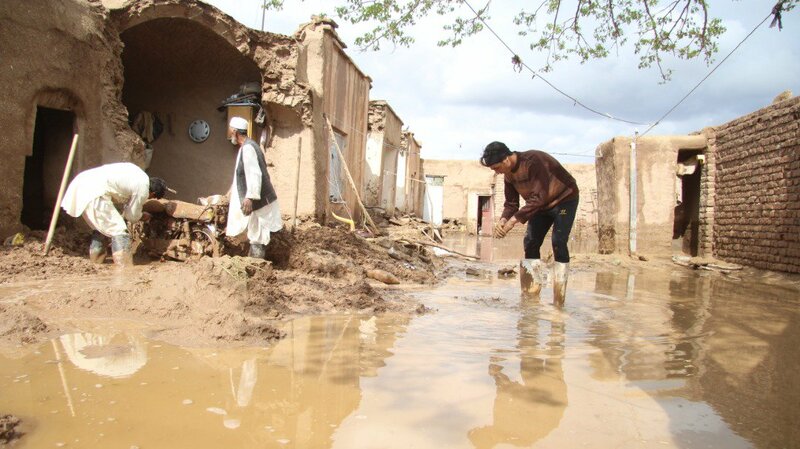 Photos show the aftermath flash floods in Herat province which left two people dead and destroyed dozens of houses. Afghan Special Forces conducted a raid in Nahr-e Saraj district of Helmand province killing 8 Taliban fighters, said officials. 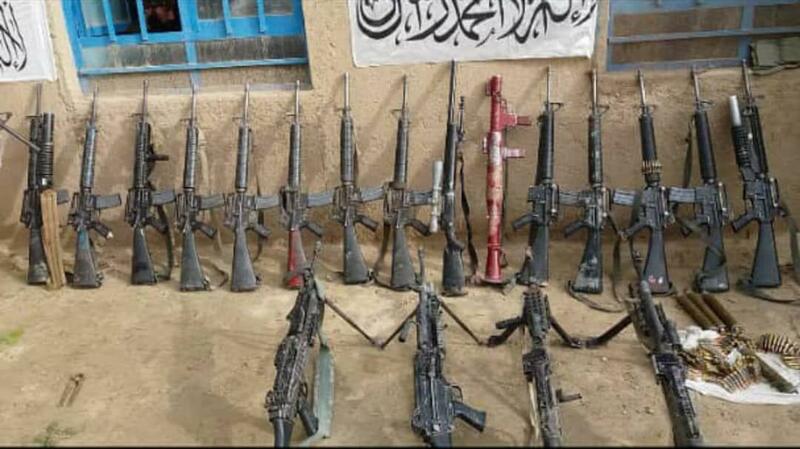 Taliban:Enemy CP overrun last night in Khudaidaad area of Ghazni capital resulting in 6 police killed and another detained, sizable amount weapons/equipment seized. 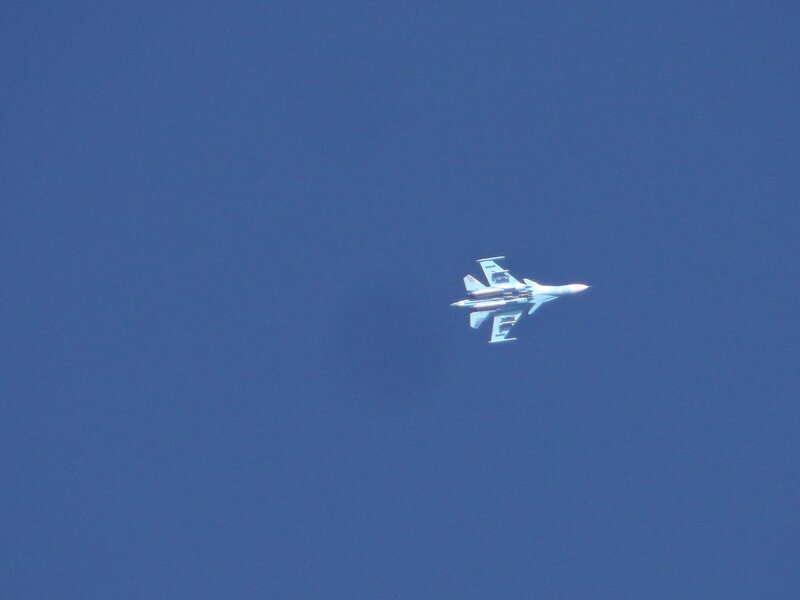 10 more soldiers killed and multiple wounded as reinforcements ambushed, weapons/equip also seized. 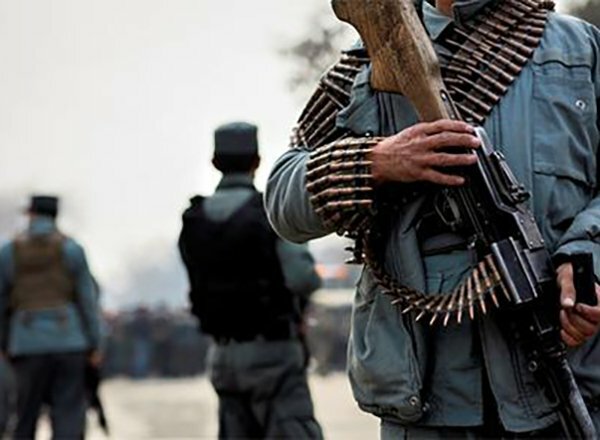 Security forces raid an Afghan-Turk educational institution in Jalalabad city, sources said. Acting Defense Minister Assadullah Khalid, NDS chief Masoum Stanikzai, Senior Deputy Interior Minister for Security Khoshal Sadat, Randy George, RS Operations Chief of Staff visited Balkh on Thursday, the Ministry of Defense said in a statement.